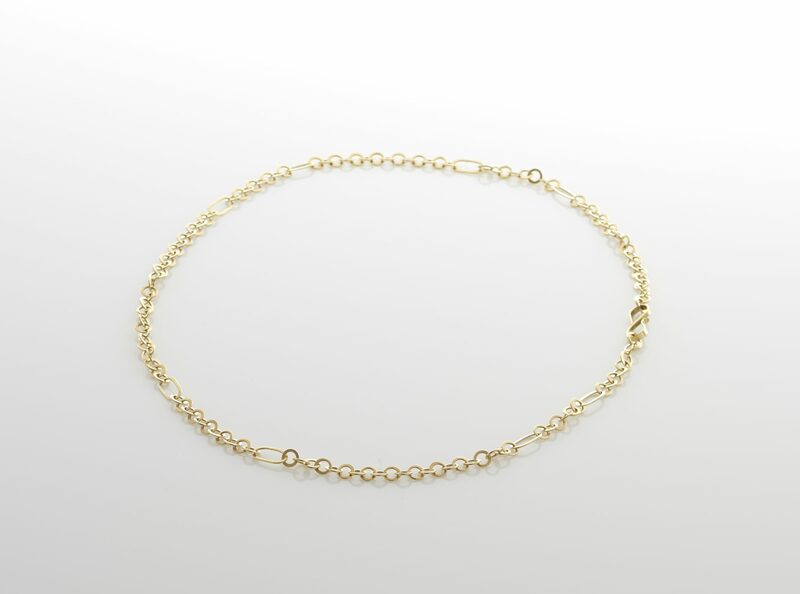 Individually made 18ct gold, round and oval links each slightly flattened, make up this 48cm gold chain. 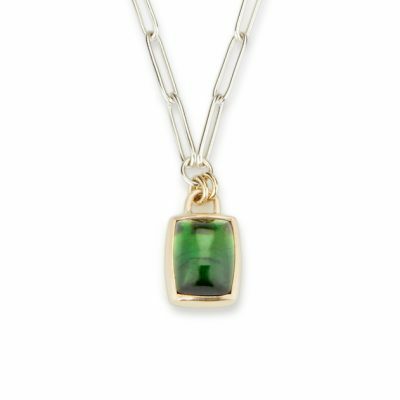 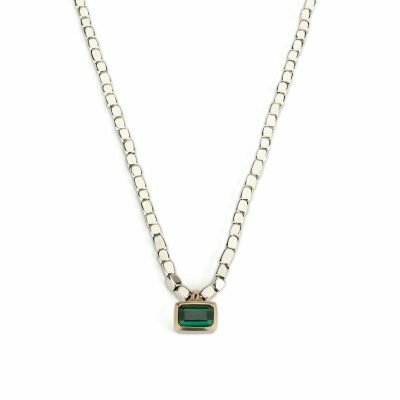 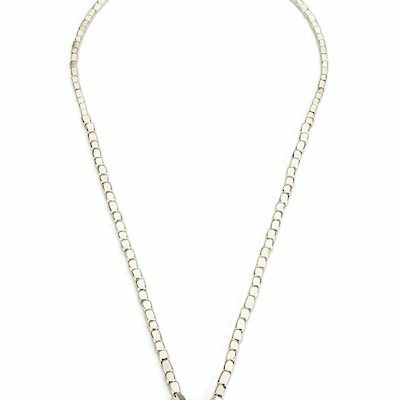 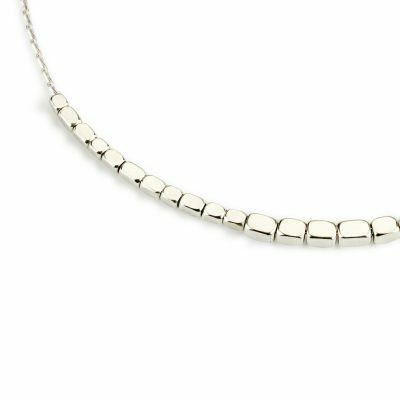 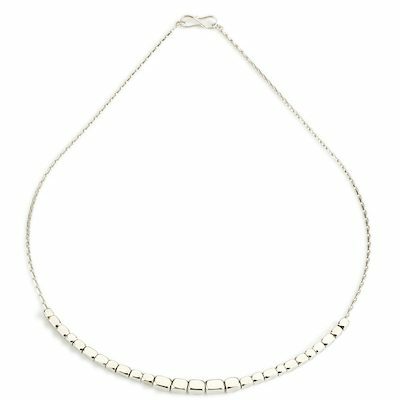 This simple necklace embodies a raw quality . 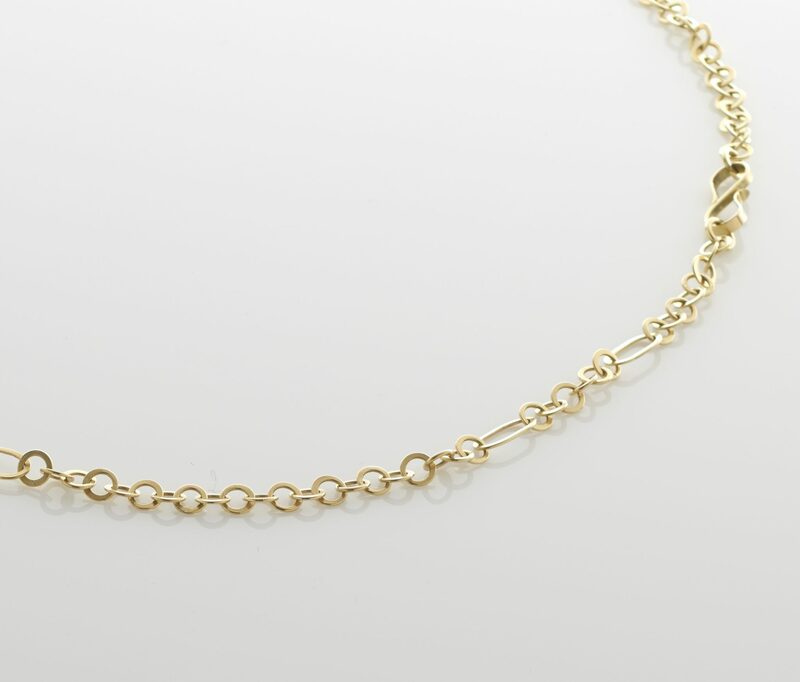 An wonderful labour of love and one-off piece.